Our Imaging Services department offers quality imaging services for emergency, inpatient and outpatient care. Whether you or your loved one needs an X-Ray, Ultrasound, Mammogram, CT, MRI or other diagnostic procedure, our highly trained staff are prepared to provide compassionate care with accurate and timely results, close to home. Radiology, also referred to as X-ray, is a diagnostic procedure which gathers information about the internal structures of the body using ionizing radiation. X-ray imaging is a painless way to obtain detailed information that helps your doctor assess your medical condition. 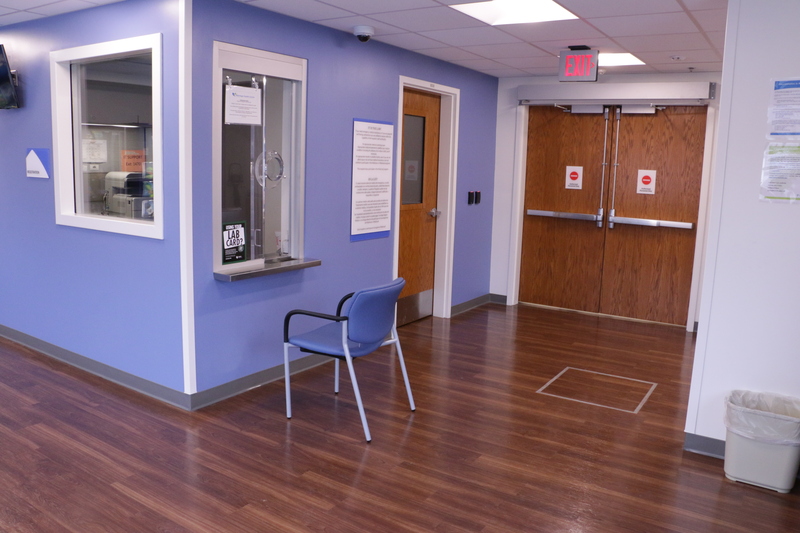 Our facility uses computerized X-ray equipment that is fast and efficient to make your exam as comfortable as possible. Most exams can be completed in less than 15 minutes. Our highly trained technologists use a state-of-the-art ultrasound machine that provides clear images for the radiologist to interpret. An ultrasound is a noninvasive diagnostic procedure used to assess soft tissue structures such as muscles, blood vessels, and organs. 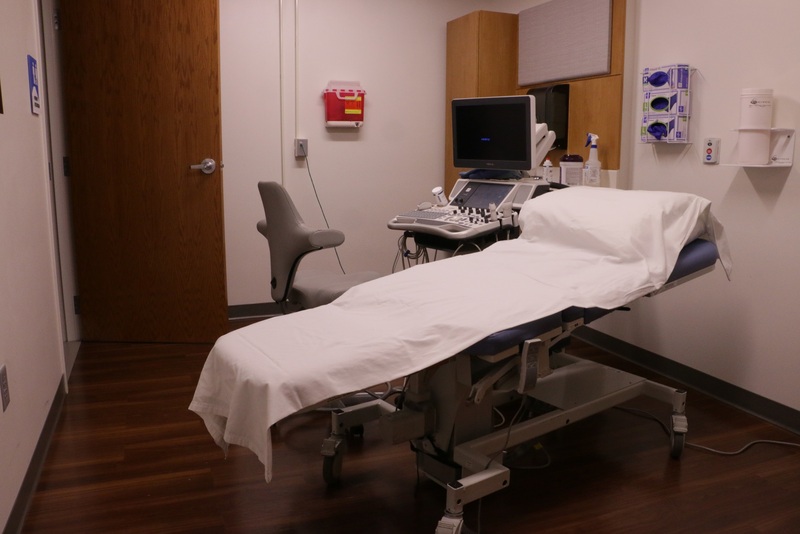 Ultrasounds may be done on an outpatient basis, or as part of inpatient care. A gel like substance will be spread on the area of the body to undergo the ultrasound (the gel acts as a conductor). Although you cannot control risk factors such as age or family history, women can help reduce the risk of breast cancer by scheduling routine mammograms. Our mammography department is an FDA certified facility and is credentialed by the American College of Radiology. Our skilled technologists use advanced digital imaging to produce higher quality images allowing for earlier detection and improved diagnosis. By diagnosing breast cancer early, we can save lives. DEXA scan measures your bone density to help diagnose osteoporosis and osteopenia. The scan assesses your risk for fractures with a low dose of radiation. Your test results will assist your physician in determining whether you need treatment for bone loss. The procedure is simple and painless. Most exams take about 20 minutes. 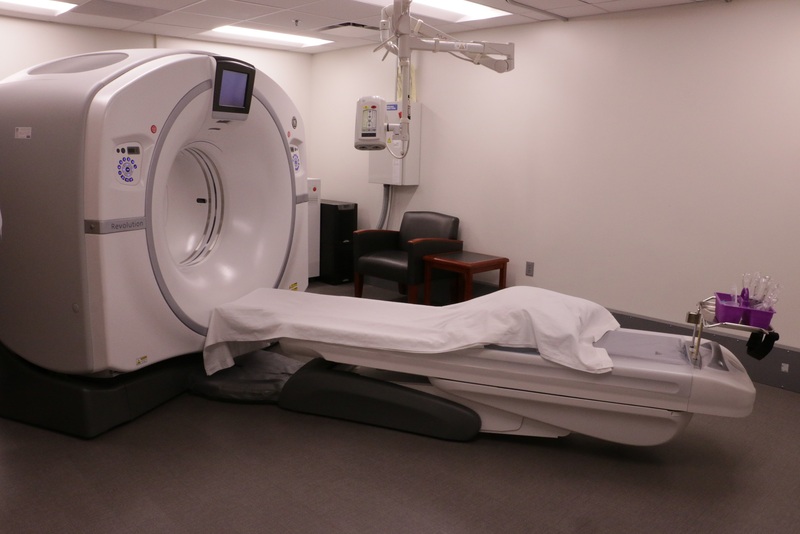 CT, which stands for Computed Tomography (sometimes referred to as a “CAT” scan), is a fast diagnostic tool physicians can use to see inside the body. Physicians use the information they receive from a CT scan to rule out or confirm the presence of certain abnormalities or diseases. A CT scanner combines X-rays with advanced computer processing technology to create a detailed image of your internal structures and organs. You will be asked to lie still on a table as it gently moves you through the scanner. For certain exams, a contrast “dye” will be injected into an IV site during the scan. This allows our technologists to receive better details of your internal anatomy. MRI’s or Magnetic Resonance Images allow physicians to see inside your body to identify a wide variety of possible medical conditions—all without exposure to X-rays. Instead, an MRI uses a powerful magnet, radio waves, and special coils to detect electrical signals from your body. A computer then processes this information to create detiled images our doctors can use to find out what’s wrong with you or a family member. Wamego Health Center utilizes a mobile service for our MRI’s.